Product HighlightsProduct SpecsArmrests : 4DCover : PU LeatherTilt function : Multi-functionalGas Li.. 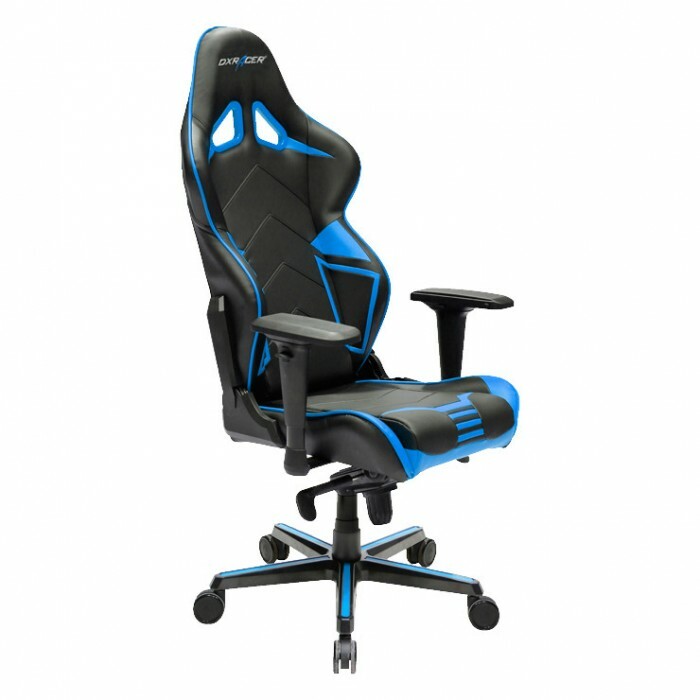 Product HighlightsPackage Includes1 x DXRacer Racing Series PC Gaming Chair - OH/RV131/NW (Blac.. Product HighlightsPackage Includes1 x DXRacer Racing Series PC Gaming Chair - OH/RZ106/N (Black.. 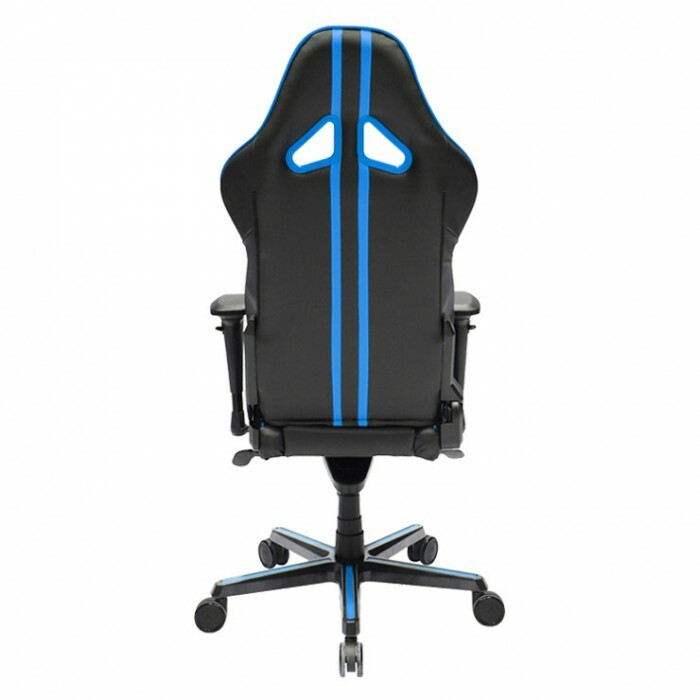 Product HighlightsPackage Includes1 x DXRacer Racing Series PC Gaming Chair - OH/RZ288/NWB (Whi.. Product HighlightsPackage Includes1 x DXRacer Racing Series PC Gaming Chair - OH/RZ288/NWE (Whi.. 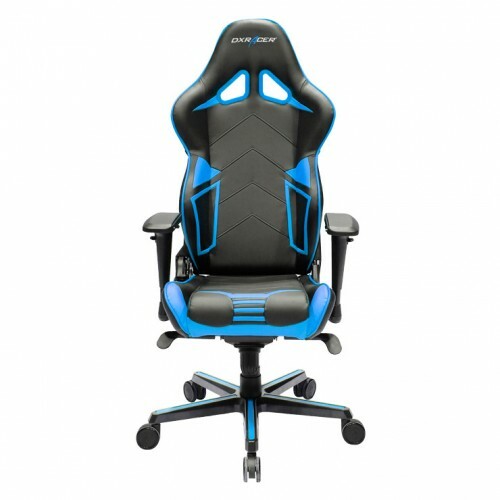 Product HighlightsPackage Includes1 x DXRacer Racing Series PC Gaming Chair - OH/RZ288/NWO (Whi.. Product HighlightsPackage Includes1 x DXRacer Racing Series PC Gaming Chair - OH/RZ288/NWR (Whi..